Kim Moritsugu was born and raised in Toronto. She holds Bachelor of Arts and Master of Business Administration degrees from the University of Toronto and worked for several years in a corporate setting before becoming a full-time fiction writer. Kim has published three novels of comic literary fiction, one of which was shortlisted for the Toronto Book Award, and one of which was serialized on CBC Radio’s Between the Covers program. Her first work of crime fiction, The Glenwood Treasure, was shortlisted for the Arthur Ellis Award for Best Novel, and her new and upcoming work continues her explorations in the crime fiction genre. 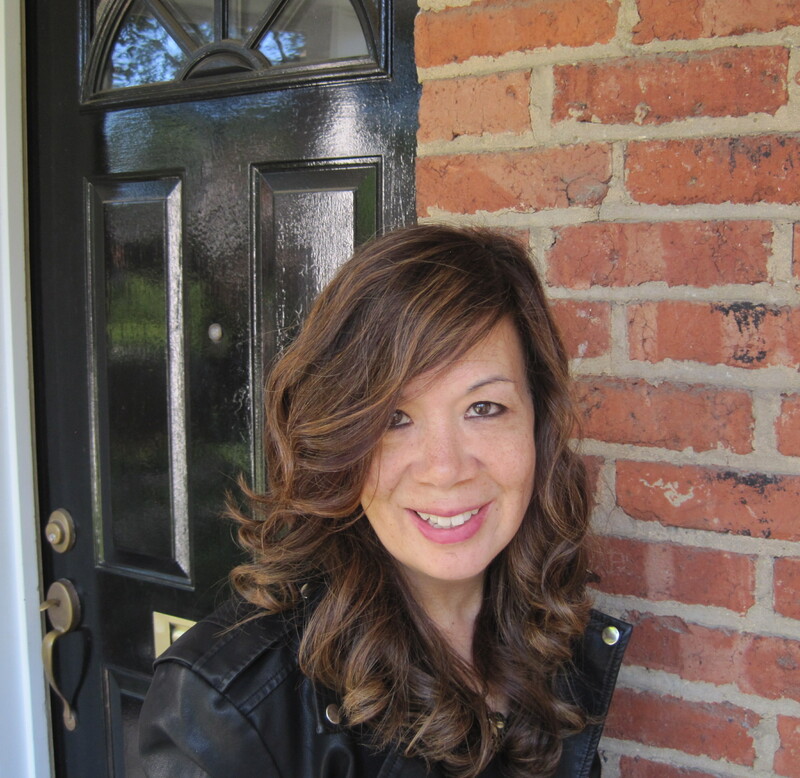 Kim conducts occasional walking tours of Toronto’s North Rosedale neighborhood for Heritage Toronto, teaches creative writing through The Humber School for Writers, and recaps TV shows online as The Hungry Novelist. She would love to visit your book club or library branch and speak about her books and the writing life. The Showrunner. Toronto: Dundurn Press, 2018. A.J. Devlin grew up in Greater Vancouver before moving to Southern California for six years where he earned a Bachelor of Fine Arts in Screenwriting from Chapman University and a Master of Fine Arts in Screenwriting from The American Film Institute. 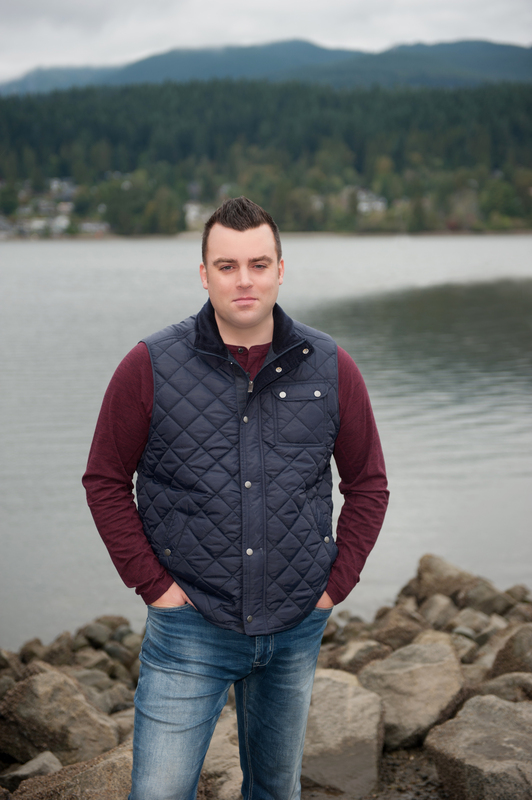 After working as a screenwriter in Hollywood he moved back home to Port Moody, BC, where he now lives with his wife and two children. Cobra Clutch is his first novel. Daniel Rasic is the author of The Pirates of Aden and lives on the East Coast.